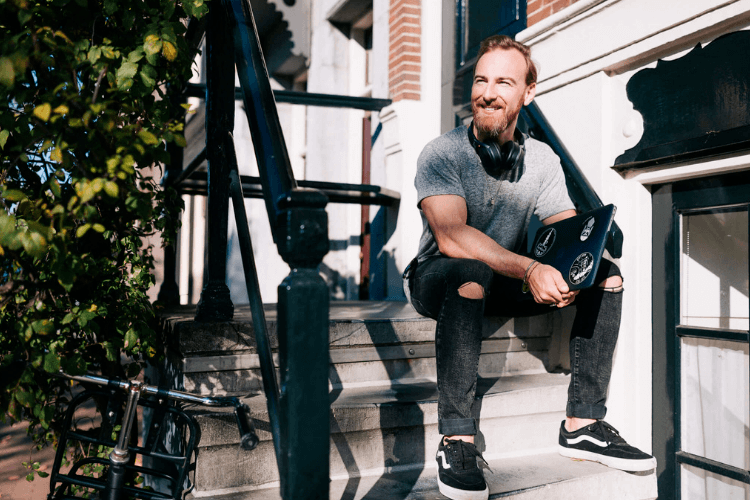 In this week's FitPro Masterclass Podcast, I break down the specific tools, and software's that you need for getting started online, all for less than $100 per month. How much does it cost to start an online fitness business? Online training is on of those rare business opportunities where it costs nothing to get started. There's practically no risk at all in getting started. You don't need a fancy website. You don't need a huge tribe. You don't need to spend big bucks on advertising. 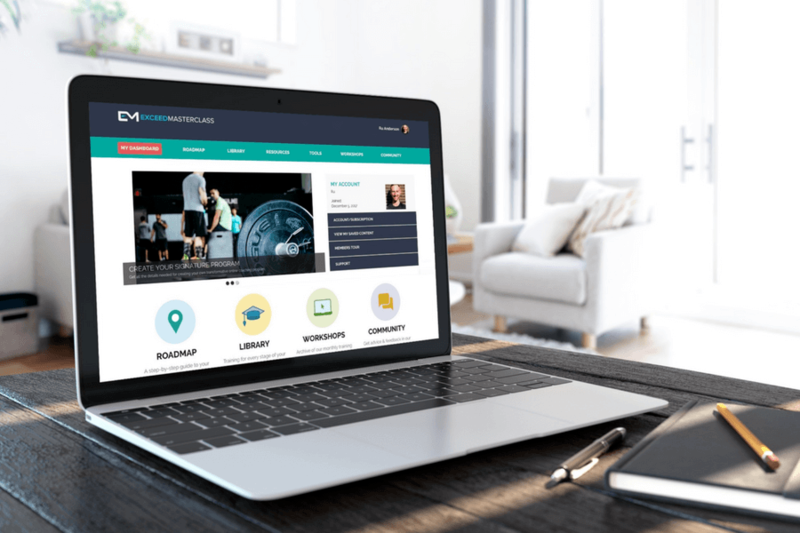 Assuming you have a laptop and an internet connection — and that you are fully committed to the path of becoming an online trainer, and you're willing to step outside your comfort zone and grow — the cost of starting an online fitness business is practically nothing. We currently live in such a modern society where we can now create and grow online businesses in the quickest amount of time, with the least amount of investment. It does not get any quicker or more affordable to start an online business. Most people spend money on the wrong things at the start — like logo's, professionally designed websites — business cards — video equipments, etc. Instead, we should be investing our money into the real systems that will build our fitness businesses. The best part: you won't have to break the bank to do it. You'll learn how to build a great online fitness business, even on a tight budget.